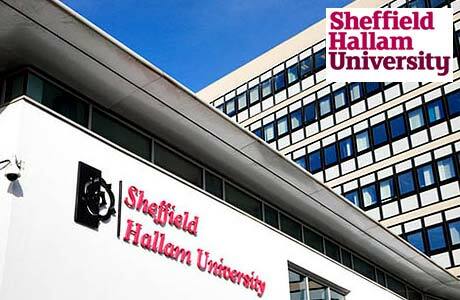 Sheffield Hallam University offers Transform Together Scholarships which are exclusively for non EU students. All full-time postgraduate and undergraduate taught courses are taking part in the programme. > 2015/16 - a full (100% discount) or half fee waiver (50% discount) is available for postgraduate courses and half fee waiver (50% discount) for each year of an undergraduate degree. > 2016/17 - a half fee waiver (50%) is available for postgraduate courses and for each year of an undergraduate degree. > significant things you have done to date which make you stand out from the crowd. This could include professional qualifications, benefits you have brought to your community and non-academic achievements. > your personal outlook, vision and passion that will help you to successfully deliver your future plans. We are now accepting scholarship applications for courses starting in September 2019. For courses starting in September 2019, the deadline for applications is 31 May 2019.